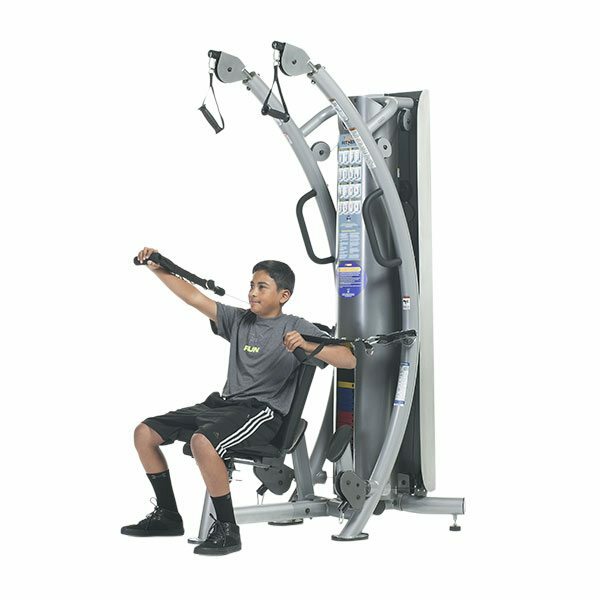 The KDS-71LP Leg Press & Calf Raise Combo Trainer features a traditional weight resistance movement, fun for kids to watch and feel the sense of accomplishments and improvements. 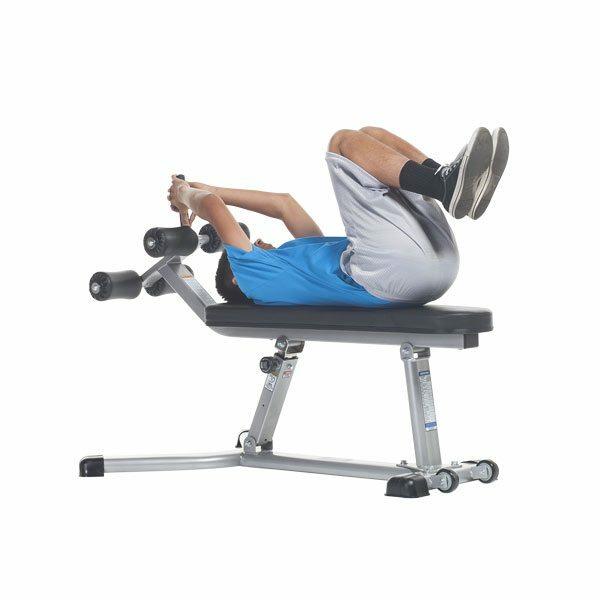 The Tuff Stuff KDS-CAB-335 Adjustable Abdominal Bench is built sturdy, easy and light to transport. 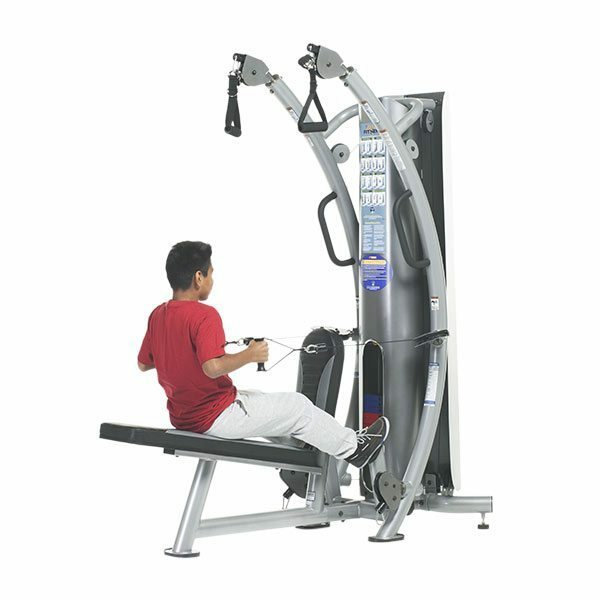 and can adjust from a low angle to the most advanced sit-up position imaginable. 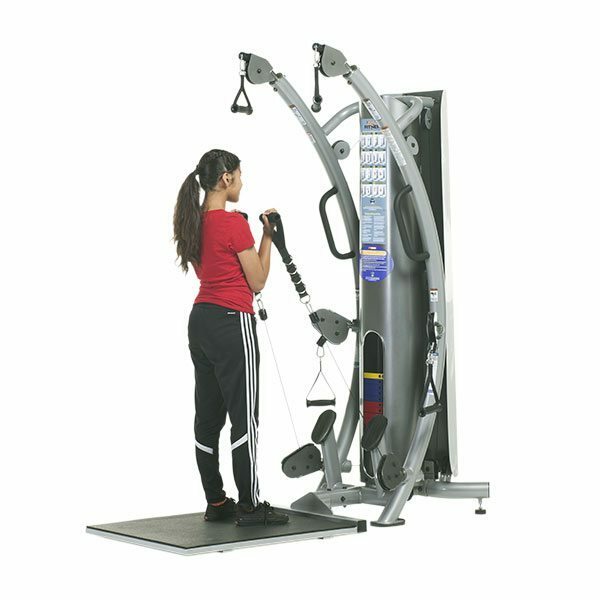 The Tuff Stuff KDS-CCD-347 Chin / Dip / VKR / Ab Crunch / Push-Up is a five-way multi-trainer for push-ups, pull-ups, vertical knee raise, dips and calf raise. 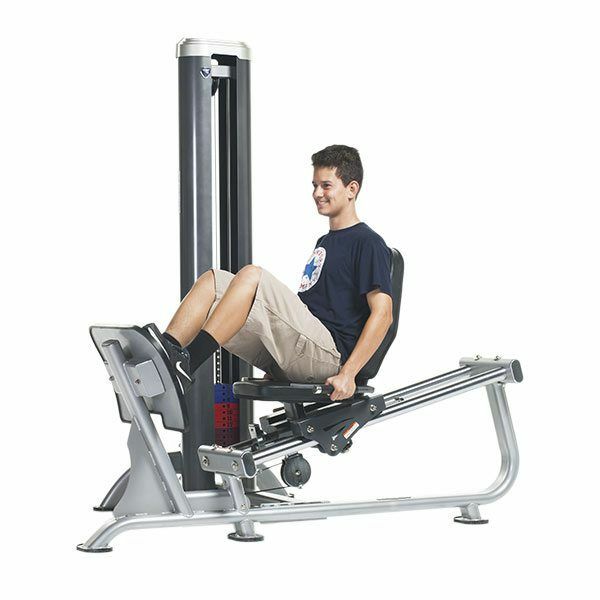 The Tuff Stuff KDS-CFB-305 Flat Bench is compact and lightweight yet incredibly strong and durable. 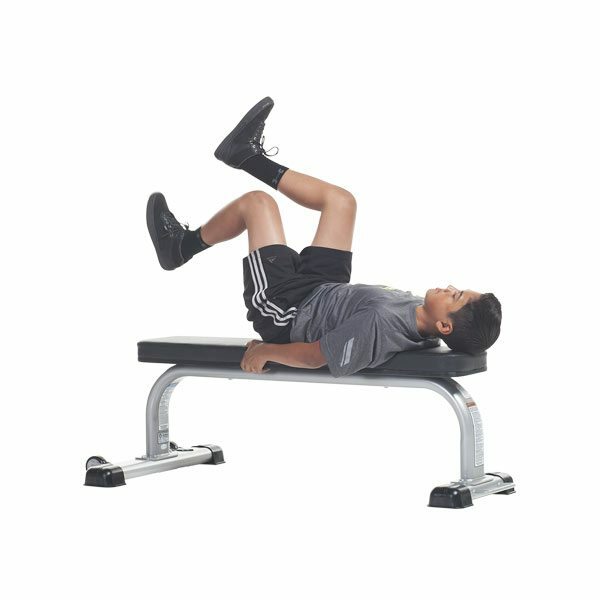 The TuffStuff KDS-CMA-320 Mini Ab Bench has a fixed 30º decline angle for sit-ups and decline exercises, a self-aligning comfortable padded foot-rolls to accommodate different leg lengths and built-in wheels for easy roll-away. With the KDS-SPT6P Compact Platform Trainer, you get a traditional weight resistance movement – fun for kids to watch and feel the sense of accomplishments and improvements in their strength and muscle tone. 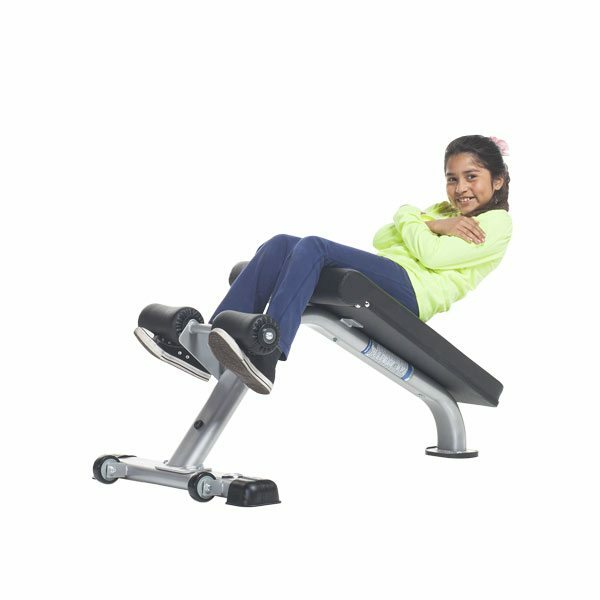 With the Tuff Stuff KDS-SPT6X Compact Bench Trainer, you get the same patented design as Tuff Stuff’s #1 best selling SPT-6X, but designed specifically for the youth market. 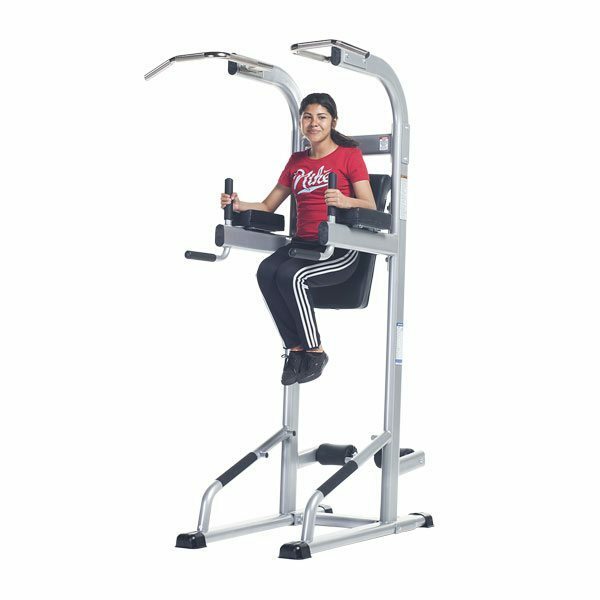 With the Tuff Stuff KDS-SPT7 Extended Bench Trainer, you get the same patented design as Tuff Stuff’s #1 best selling SPT-6X, but designed specifically for the youth market. Available at Commercial Fitness Superstore of Arizona, the TuffStuff Youth Fitness Series is designed to help children and teenagers ages 9 and up with Physical Fitness, Sports, Weight Loss & Youth Fitness Programs. The TuffStuff Youth Fitness Series is designed to work with children and deconditioned youth with heights of 4’6” through 6’0”. Color Coated Safety Stacks and blended lighter weight stack increments are standard with noise reducing rubber spacers to allow younger and deconditioned youth to work comfortably while also accommodating stronger and bigger youth athletes as well.